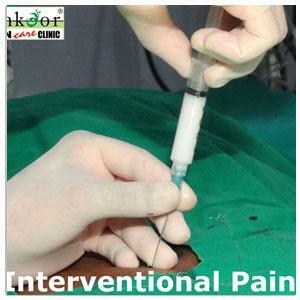 Can be given in palpetory method with epidural needle. Can be given under Foraminal guidence. Injected drug can be given at the site intended.